30 seconds later, we're sold. Much like China’s Great Wall and Spain’s greenhouses of Almeria, Lexus’ spindle grille is probably visible from the Moon because of its sheer size. Nevertheless, it perfectly suits the lovely new LC 500 and this half-a-minute ad fresh from the oven comes to confirm there’s nothing quite like it in terms of design. Sure, a car’s appearance is a subjective matter, but we can all agree the exterior is all-original. Same thing can be said about the interior, though it’s not able to match the pizzazz of the body. 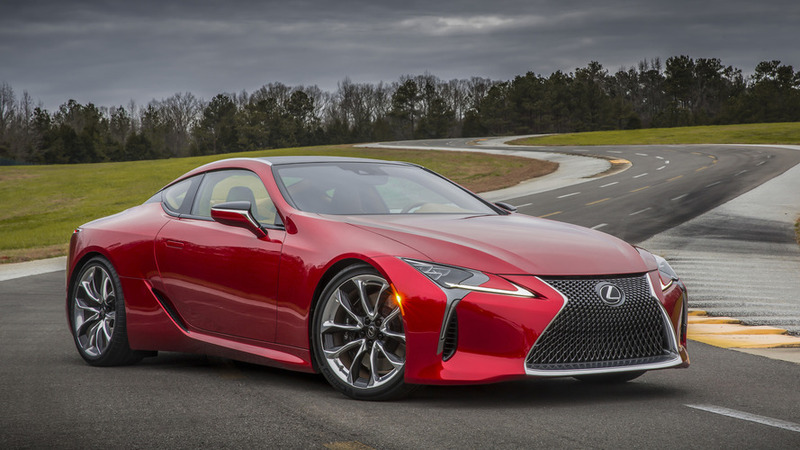 Lexus is kicking off a new marketing campaign for the LC 500 as well as for its hybrid counterpart and the first TV spot dubbed “Feats of Amazing” is now out. It briefly mentions the car’s nearly perfect weight distribution and the naturally aspirated 5.0-liter V8 engine hooked up to a 10-speed automatic transmission. At 4,280 pounds (1,941 kilograms), it’s far from being light, but the 471 horsepower (351 kilowatts) and 398 pound feet (540 Newton meters) of torque generated by the engine without the help of a turbo still translate into a 0-60 mph (0-96 kph) run in a decent 4.4 seconds. Go all out and the digital speedometer will hit a limited 168 mph (270 kph). The new advert comes only days after the launch of an online configurator in the United States for both versions. The conventionally powered model begins at $92,995 and customers can spend as much as $108,206 with all the possible options added. 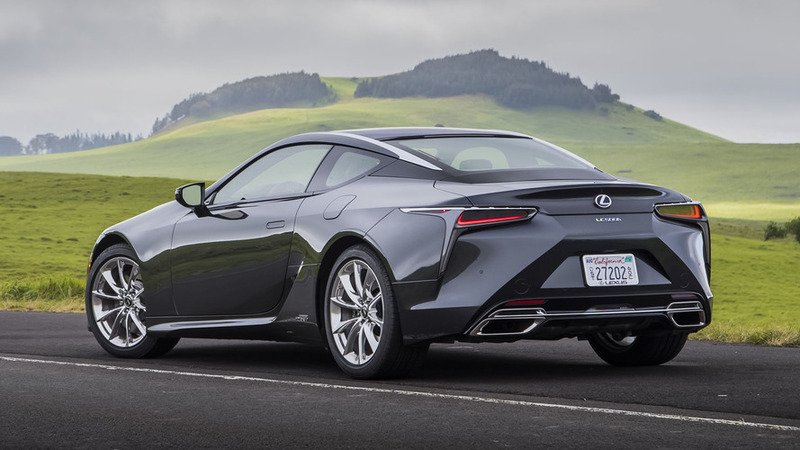 As for the LC 500h pictured above, it starts off at a higher $97,505, but the maximum price of $105,485 undercuts the regular version’s sticker because there are fewer options boxes to tick. 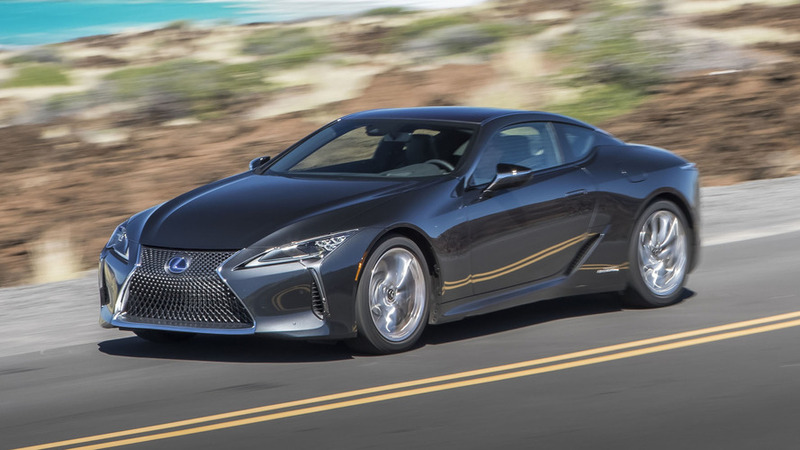 Lexus’ new rear-wheel-drive grand tourer goes up against the likes of BMW 6 Series Coupe and Mercedes S-Class Coupe with the aim to grab a piece of the action thanks to its different design approach and NA engine, among other assets. 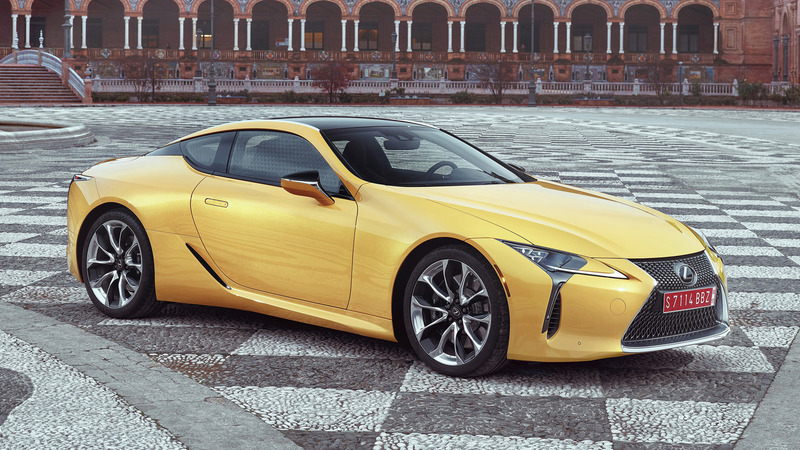 A beefier LC R is expected to round off the lineup and become quite possibly Lexus’ most exciting car after the mesmerizing LFA.